This class is for the Adventure Enthusiast! 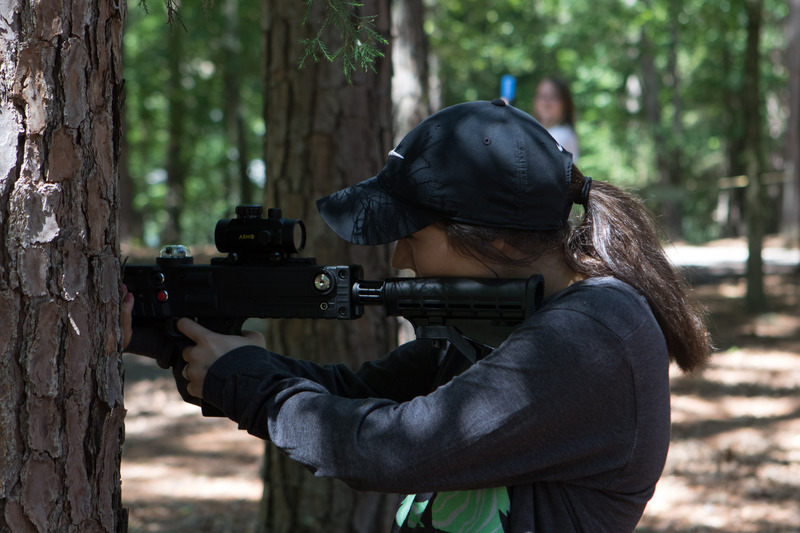 Compete in a variety of team games and competitions at our outdoor laser tag facility. Come join me this summer at Camp War Eagle, check out the Laser Tag.